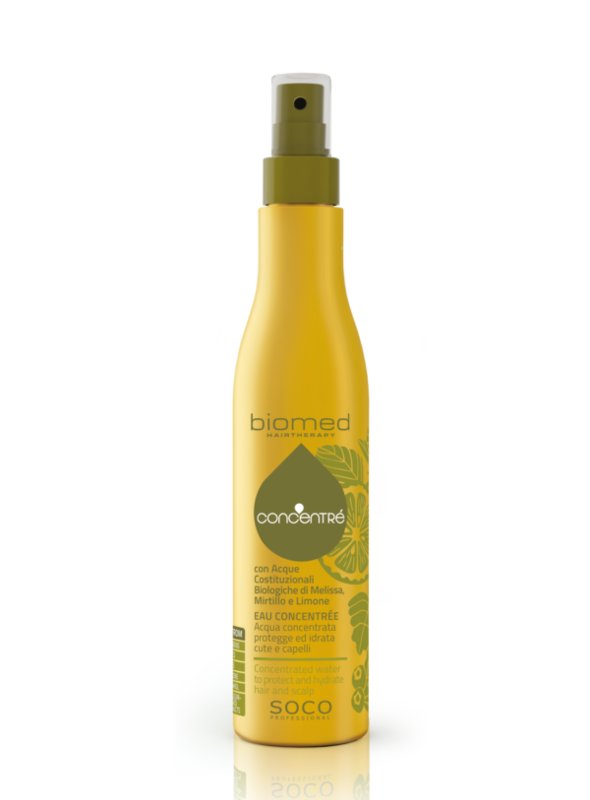 Consisting of 75% Organic Plant Cell Water, when used daily, it can hydrate and protect the hair against external agents such as pollution, dust, and wind. 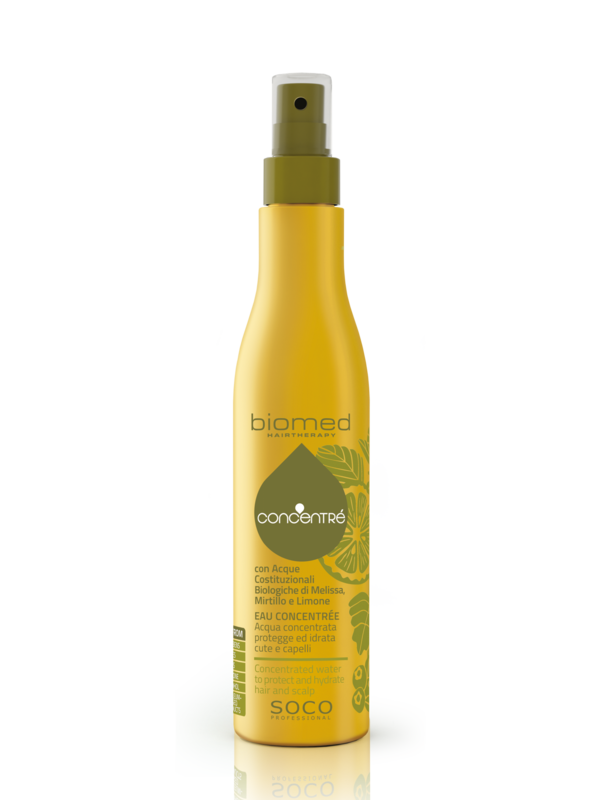 Used on the scalp before applying any chemical treatment, it is an excellent aid for protecting and soothing without affecting the cosmetic result. Use daily, on dry hair. 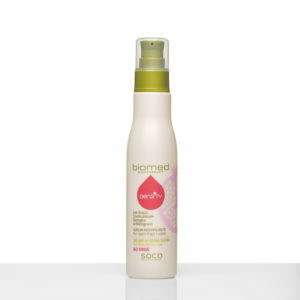 Spray from a distance of 15 cm to protect hair, leaving it scented all day long. 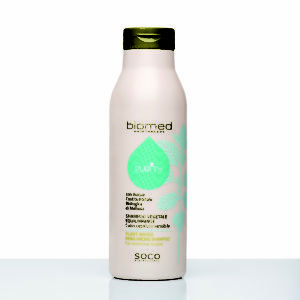 After shampooing: spray on the lengths of towel-dried hair and massage gently for 2 minutes. Do not rinse. Proceed with drying. Before chemical treatment: spray the product on the scalp and roots, leave to act and then proceed with the treatment.